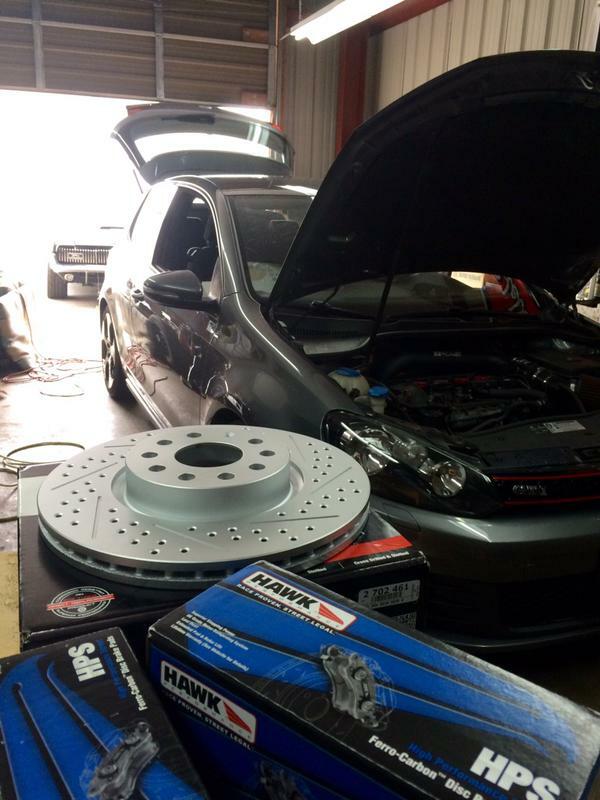 I’ve published several posted pertaining to my exploits in my MK6 VW GTI. These articles have ranged from specific mod updates to my experience tracking the car. So here is the latest update with the VW as it approaches 140,000 miles. Last year (prior to my final track day I upgraded the brakes with slotted and drilled rotors from ECS Tuning and Hawk HPS pads. They made a huge difference during the 20 minute track sessions. Over the winter I also finally replaced the Pirelli P Zero Nero tires with a set of Continental ExtremeContact DWS all seasons. I may have put this off a little too long (see photo below). The final major update/upgrade took advantage of a maintenance item that was due for replacement. 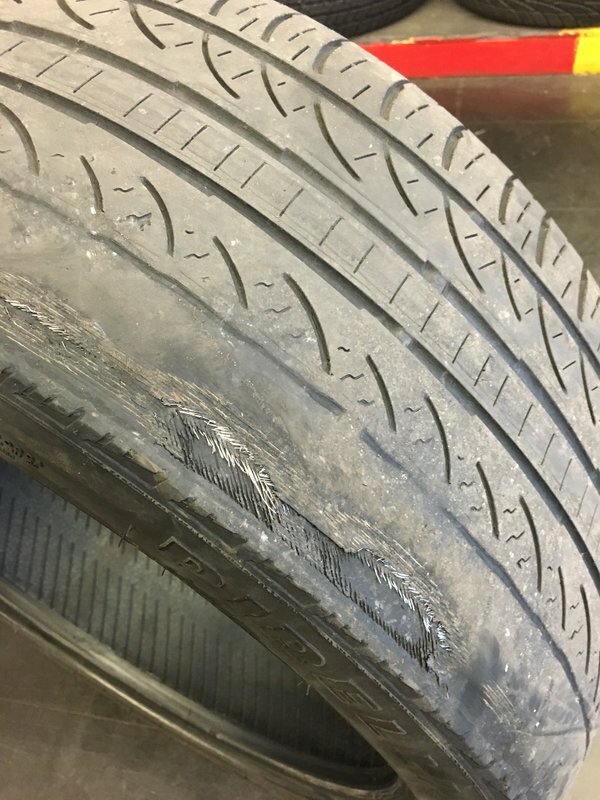 During my last track day it became clear that my clutch was slipping….especially late into each track session. Also, my original throw out bearing was leaking fluid onto my flywheel which would create a horrible chatter when first driving the car on cold mornings. I decided to finally replace my clutch and take the opportunity to upgrade to something more compatible with my APR Stage 2 tune. I decided on a South Bend Stage 2 Daily Clutch and Flywheel Kit. 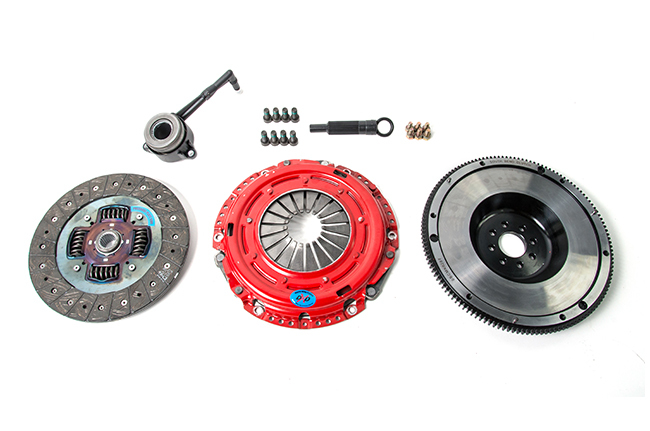 The ‘kit’ comes with a South Bend 22-pound single-mass flywheel made by DXD, heavy-duty pressure plate, clutch disc, a throw out bearing, pressure plate bolts, flywheel bolts and a flywheel alignment tool. I called XLR8 Performance (which is conveniently 20-30 minutes away) about doing the work due to how labor intensive a clutch swap is on a MK6 VW. I was happy with our discussion and the quote and scheduled an appointment. I dropped my car off the night before my appointment and wished for the best. 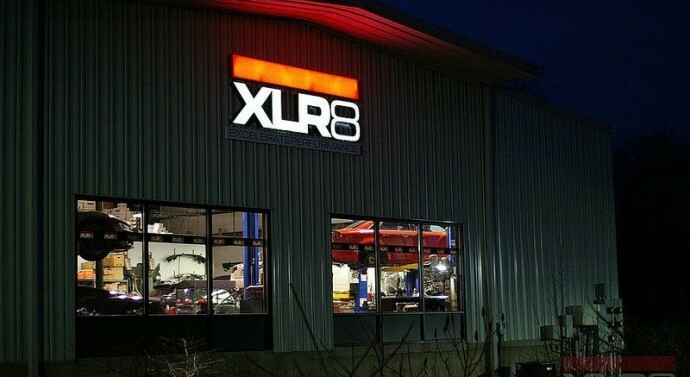 The following day was my first time visiting XLR8 (while they were open) and I was extremely pleased with my experience. The clutch swap was completed by the end of the day and I took advantage of the situation by also replacing my leaking axle and main seals. The facility was very impressive and the staff was great. 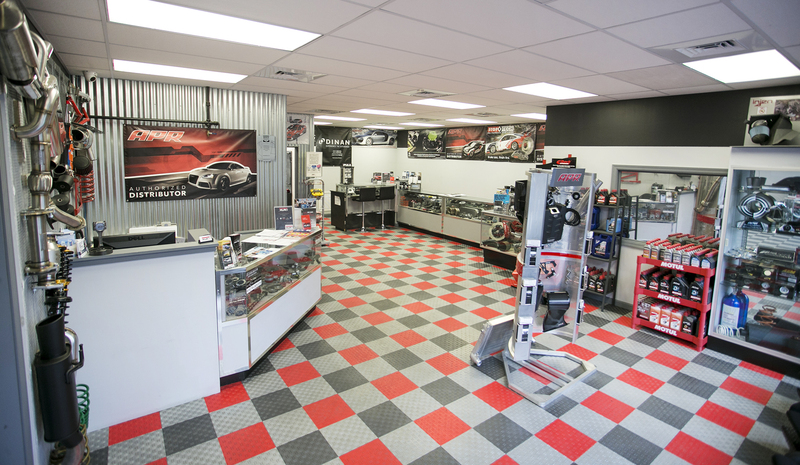 Josh, the owner of XLR8, gave me a tour of the facility and we sat and chatted about plans for my GTI. The clutch was replaced and I was off on my 500 mile break in period (which was not fun). 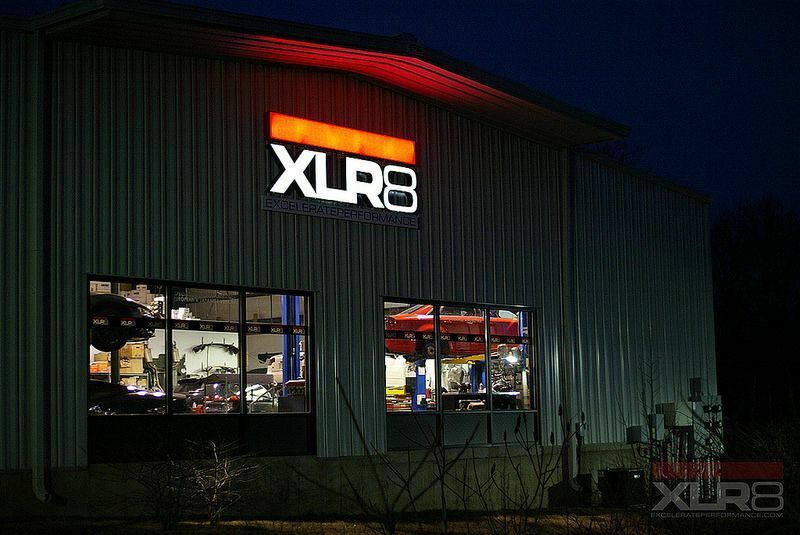 I will definitely be going back to XLR8 for any work I don’t feel like doing myself. Next Article » I Finally Drove Lime Rock Courtesy of TrackPass!